Could be that your server system get's overheated ... be sure to get an alarm of that ... wherever you are! I got this old Siemens S45 mobile phone. One of these phones where the battery got broken after 1/2 year. 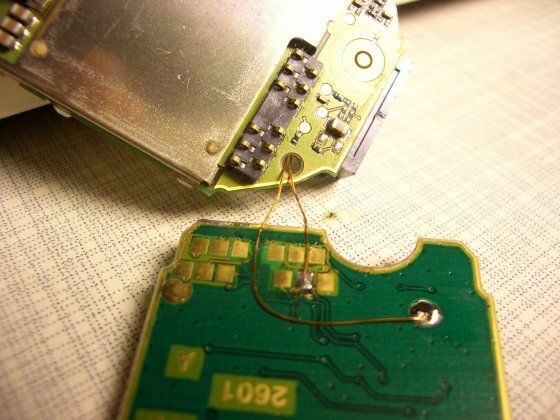 While testing with other batteries those small contacts broke and the device got unusable. It still worked. I decided to use the phone for alarmin purpuses on my small Linux server. 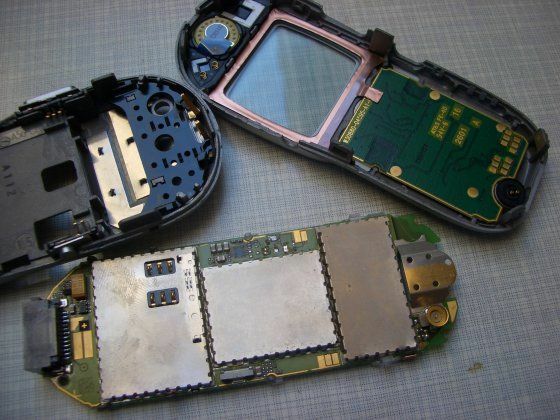 Disassembling is not an easy task with this type of phone. You have to find these small plastic "noses" on the left and right side. Best I did to open the case was to slib between the small crack using my fingernails ... some broke during this. But finally the case was open and the parts lay in front of me. Next step was to put power on the device. 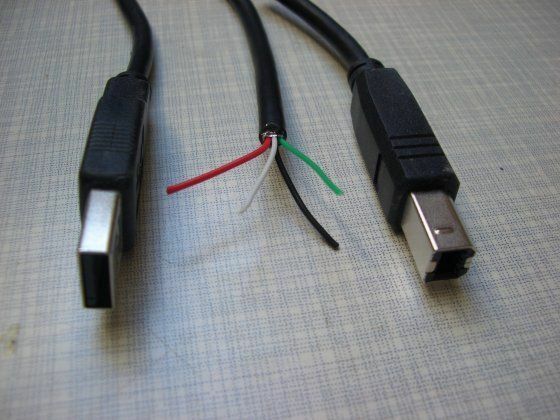 I took a standard usb cable and cut it apart. The red and the black cable are the ones that gat the power. The usb port is capable of giving you 5V on 1/2 amperes. This is enough for the phone to operate. 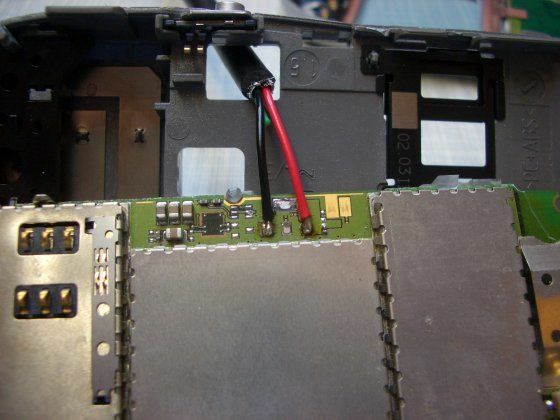 Feed the cable through the hole in the plastic cover and solder it to the old battery contacts. While the phone works with the power of the usb cable there is one problem if power gets down. The phone does not power up automatically when power gets back. Therefore I attached some small wires to the power button. These wires are then connected to an analog switch (CD4066) that is controlled via the parallel printer port of the server. I use scmxx to access the mobile phone. On my server debian is installed and there is a debian package for scmxx available. People who do not use Debian based servers can find the tool on http://www.hendrik-sattler.de/scmxx/ . I wrote a simple script (hw-check.pl) to check the temperature of the cpu and the mother board. When one of the parameters goes to ALARM state a sms message is send to my mobile phone. The sensors package is used to fetch the temperatures. In the tar file you can find a file (sensors-test.txt) that contains the sensor values that I read from my server. I decided to ignore this sensor chip. The lm90-i2c-1-4c chip shows values that seem to be useful. I added a picture that shows a temperature alarm that the system generated. I send and received it on the same mobile device. As it stands now folks, if you are not familiar with LINUX, you will have a much harder time understanding this "ible" as it is currently explained. On the phone part, no phone is going to send any kind of message unless you activate it via active sim or simple plan. There are a lot of 2nd party cell phone service providers out there that will just sell you some minutes on a phone. You take it from there with the sms messaging system. Sorry he did not explain the hookup to his server a little better. I can see a standard interface sending sms messages for a whole lot of things, like your remote cabin has been broken into, your bike has just been stolen, someone entered your house while you were at work, fire alarm, smoke alarm, furnace shut down and outside temp is well below freezing while you are in Tahiti on vacation, etc. Some phones might even be configured to send pictures of what is going on at it's location but that's another "ible" for someone else to figure out! I agree with you ... this is not one of my best instructables. I like to explain why I built this. The system is meant to be helpful in case of network connection failures also. I wish someone could better explain what this device does and how to use it. I'd insulate the green and white wires to prevent inadvertently shorting out the USB data line. Other than that, the rest of the guide would make it better! OK. I saw how to power your phone over USB. Where is the SMS alarming part? how can you do that? please tell me explained pease? Wow, that's pretty awesomely simple! But do you need the SIM card to make it work?